How to choose a headphone amplifier. What is the best headphone amplifier for you? 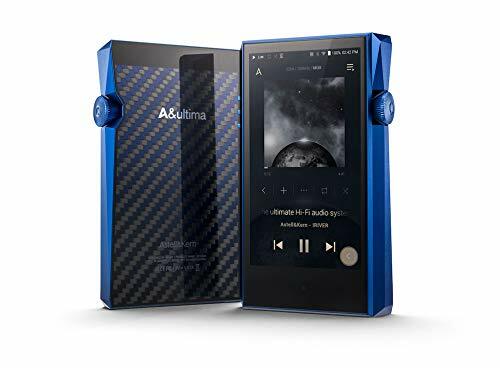 If you are new to the hobby you have probably seen a number of pictures where people show off their fancy stacks of equipment hooked up to their headphones or even the numerous threads on Head-fi decrying how this little box takes the sound to a whole new level. Those who have been around for a while will no doubt be aware of the debate that has raged for years about how necessary this piece of equipment is. Either way I would like to take some time to talk to you about Amps. 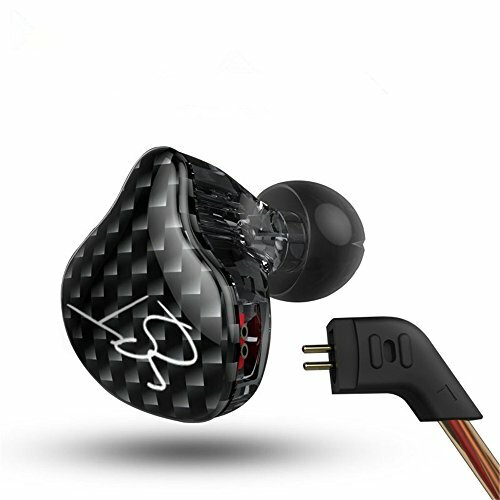 Headphone impedance figures are usually provided on the packaging or in the user manual for your headphones. There should also be a corresponding figure for an amplifier as well and both these figures are listed in a value of ohm’s ( Ω). For a number of reasons the best way to find a pairing based on impedance is to pair a headphone that has at least 10 times the Ω value of the amplifier being used. 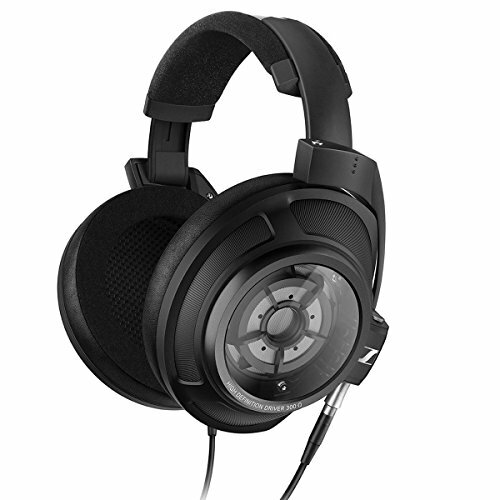 For example a 300ohm headphone would pair well with a 30ohm Amplifier. 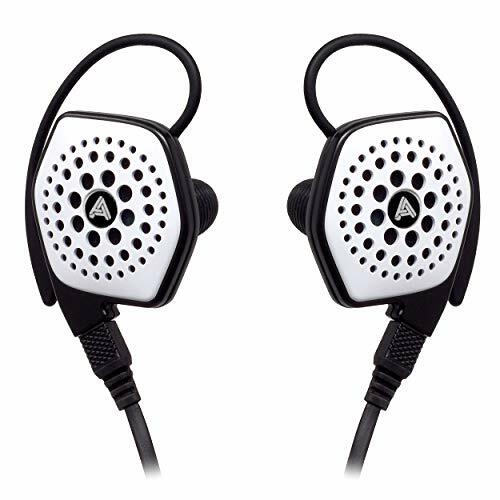 The second important factor is that of the sensitivity this is one of the easiest ways to determine if your headphones or earphones will benefit from amping. Sensitivity ratings are commonly shown as DB (Decibels) levels per1mw (Milliwat) of power supplied. Typically anything over 100DB at 1mw will be driven sufficiently to ample volume without the need for an external amplifier. 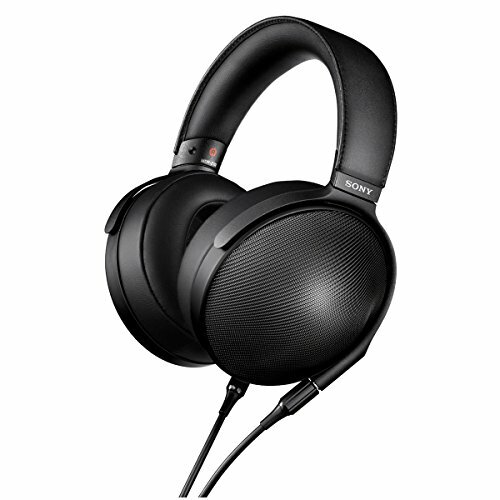 Some headphones however will need additional power to reach this 100DB figure and may require more MW to be passed through. ARE THERE ANY OTHER BENEFITS FROM USING A HEADPHONE AMPLIFIER? Similarly some amplifiers offer features that allow you to physically alter the sound. One feature I am very fond of on some of my amplifiers is the built in bass boost. This can be especially helpful when using say a fairly neutral set of headphones listening to rock, instead of changing my headphones to listen to something like rap or electronic I can just flick the bass boost on to feel a bit more in the low end. 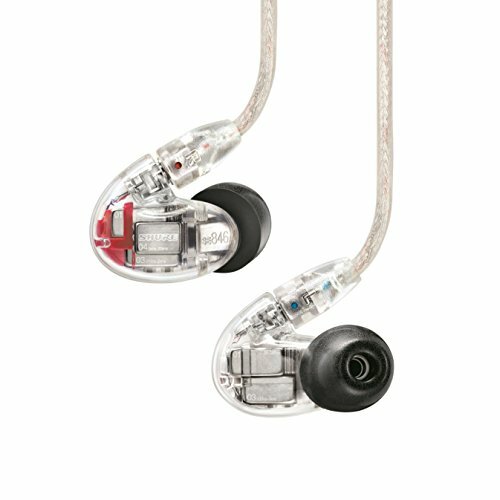 WHAT HEADPHONE AMPLIFIER SHOULD I BUY? Well provided you have the necessity then it really comes down to personal preference but always choose the headphones first and then the amplifier. 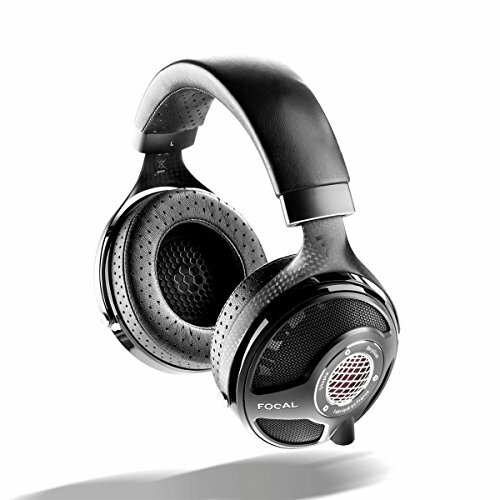 The headphones will make the biggest difference in listening experience the amplifier should be thought of as an icing on a cake. You can spend thousands on a desktop setup or go for something like the Objective 2 (02), which is a great place to start. 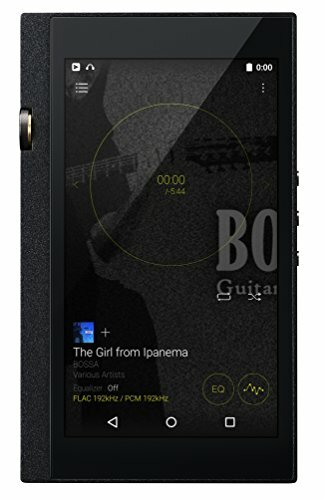 You could go portable as well and find something that meets your requirements for on the go listening or in a transportable rig. Do your research and listen to what others say but when possible always try and audition the gear yourself in person.